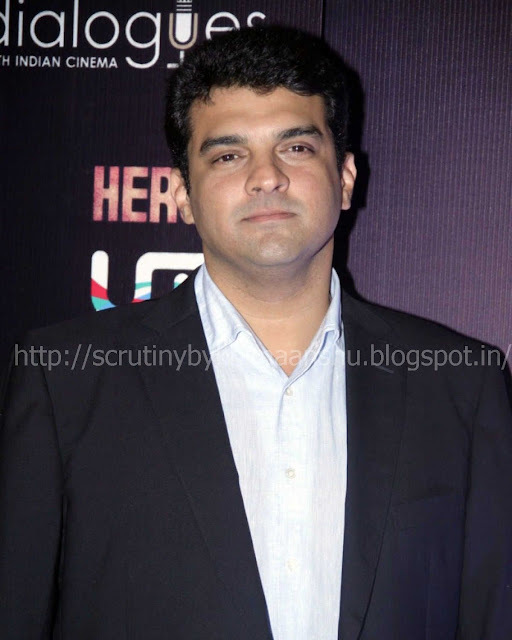 While it has been established that Reliance Jio Infocomm and Roy Kapur Films are coming together to create a set of original video series, Siddharth Roy Kapur is leaving no stone unturned to produce path-breaking content. Here’s some exciting piece of information for the audience! Apart from employing a dedicated team to create appealing content, he has also roped in film directors like Rensil D’Silva, Nikkhil Advani, Raja Menon, Habib Faisal and Ashim Ahluwalia for individual projects. The producer has also brought on board talented writers like Rajesh Devraj, Ritesh Shah and Renuka Kunzru, to name a few. With the boom in digital content, we can’t wait to see what Jio Originals will be about!